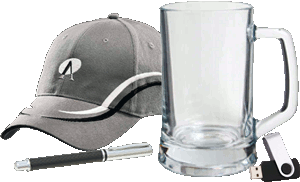 There are 35 listings available, you are viewing 1—20. 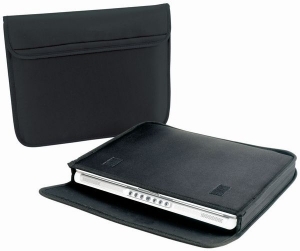 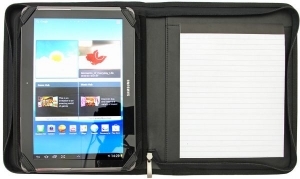 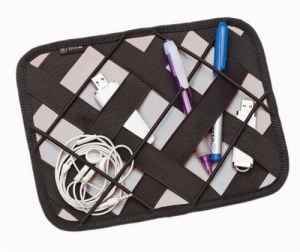 Soft Koeskin PU tablet holder, double sided inside divider, with removable tablet/iPad holder. 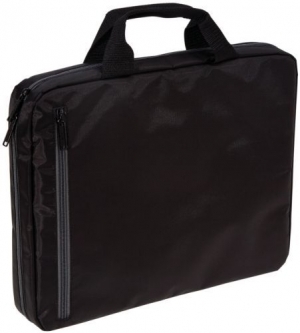 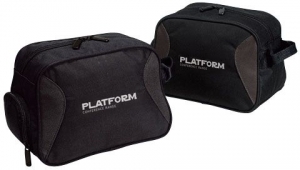 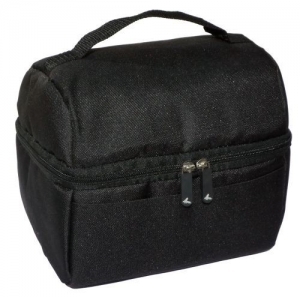 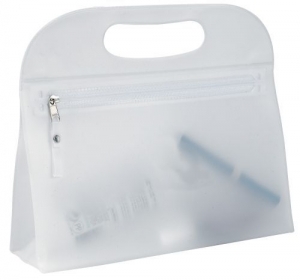 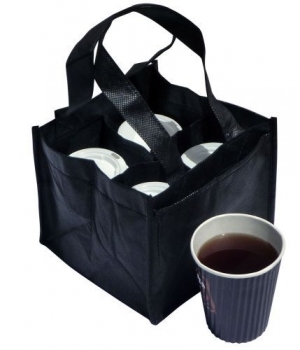 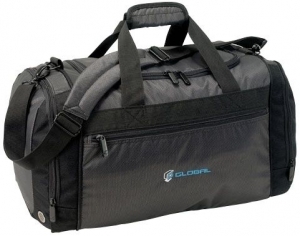 Transparent bag suitable for carrying personal items when flying. 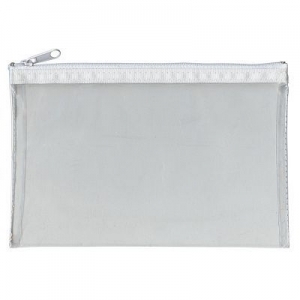 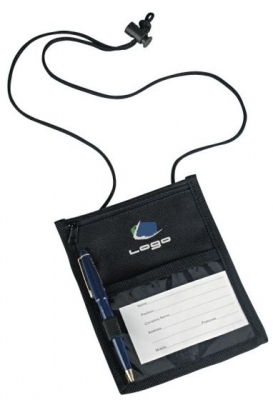 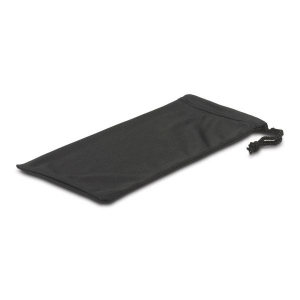 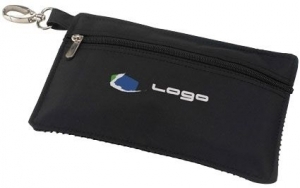 Soft microfibre pouch for storing sungalsses or a smart phone. 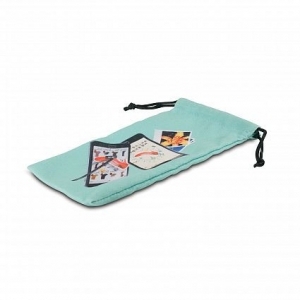 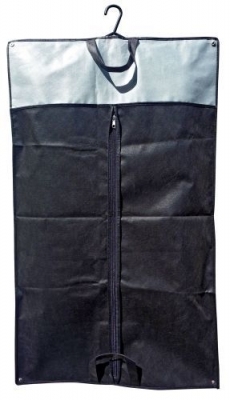 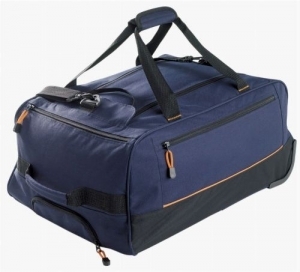 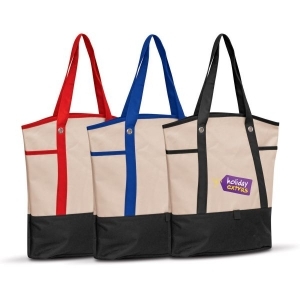 Canvas look beach bag manufactured from 600D polyester. 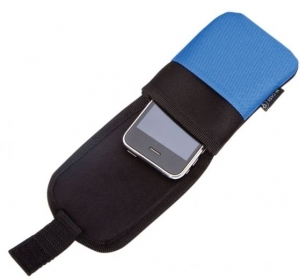 Device holder with belt loop. 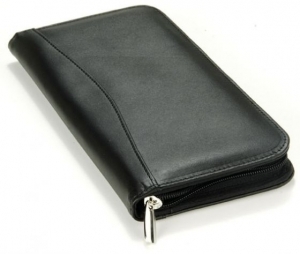 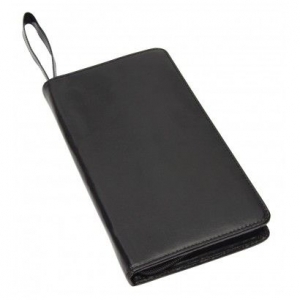 Soft koeskin PU Passport wallet with exterior pocket for boarding pass.